We all know POS software is what brick and mortar retailers use to conduct sales. 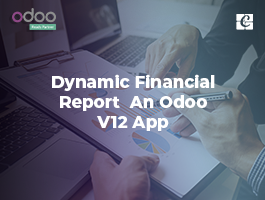 Odoo’ s Point of Sale application is based on a simple, user-friendly interface and integrated with both accounting and inventory. The Point of Sale application can be used online or offline on iPads, Android tablets or laptops etc. 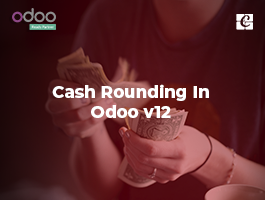 In my latest blog, I am going through a module which implements a new feature in Odoo POS. 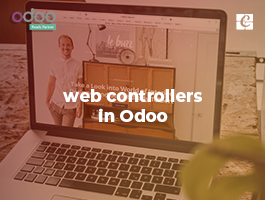 As we know, Odoo POS is a beautiful software with many features. Our module named ‘Sale Order from POS’ will allow the user to create sales orders directly from running session of POS. 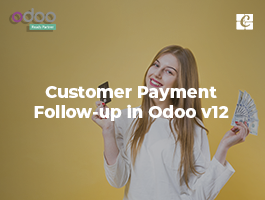 How can we manage if a customer orders an item for a particular date in POS or pay order an item for a later day? 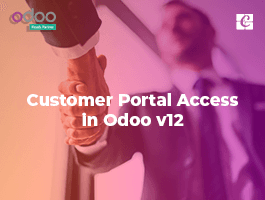 Currently, in Odoo, we are not able to close POS session if there any unpaid orders. And also the delivery of items also done at the time of sale. Our module solves this problem by creating sale orders in the backend, so can process them at a later stage. You can see on the following screen, there is a new button “Create Sales Order”. 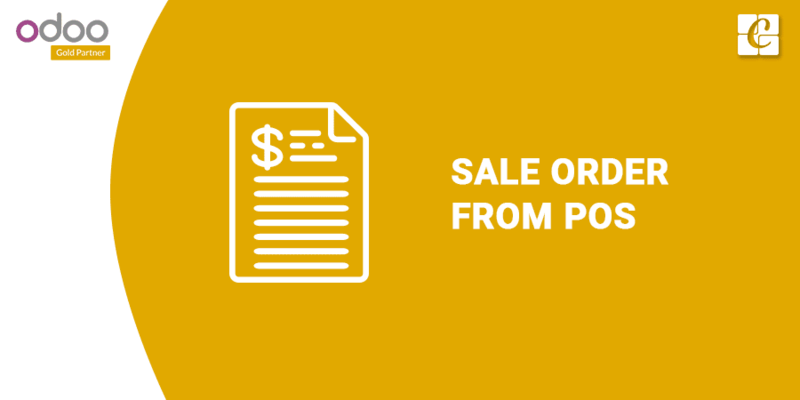 Sale orders with order lines are created by sale order button click. When you try to create a sale order without selecting any customers, module raises an alert popup with the invalid customer. Likewise, in the case of creating sale order without order lines also raise an alert with the invalid order. Once you select customer and added some order lines, then click on “Create Sales Order” button opens a new popup there you can add order date. Then click on create order button will create sale order in quotation state in the backend. Also, display a popup message with newly created sale order reference. Here is the created sales order. We can see the selected products from Point of Sale and total amount, the customer here as well.